If you live in San Diego, Encinitas, Oceanside, Carlsbad or South Orange County and you’re considering Botox, Radiesse, Hyaluronic Acid Fillers, cosmetic enhancements, laser hair removal, acne solutions, body contouring or anti aging treatments you’ve come to the right place. Daiquiri Rankin R.N. loves what she does and is extremely good at it. She measures success not by how many cases are done, but by the exceptional results achieved for each patient. 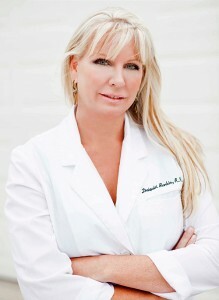 Daiquiri provides the most advanced skin health treatments available in San Diego County. 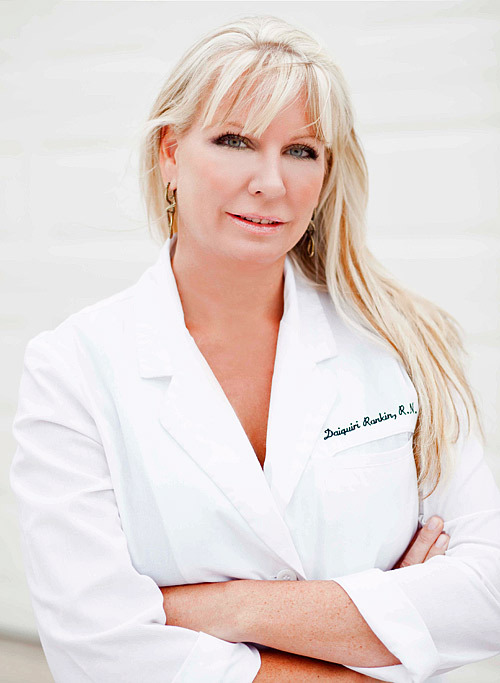 She is a highly trained registered nurse specializing in facial rejuvenation and wrinkle reduction for our San Diego clients. Daiquiri has worked alongside San Diego’s finest plastic surgeons and aesthetic medical experts, performing thousands of cosmetic procedures. She utilizes the newest FDA-approved techniques as well as treatments for wrinkle reduction, photo rejuvenation, skin firming, hair removal, body contouring, hyaluronic acid injectables and acne treatments performed in a comfortable peaceful setting. Revolutionary, sophisticated and truly effective, the progressive skin rejuvenation treatments that are available, combined with the skilled application from San Diego’s finest cosmetic RX registered nurse…will revitalize the skin and renew the spirit. To learn more about your options, please contact Daiquiri. Daiquiri will help evaluate your particular skin care concerns and then determine how to best treat your individual needs. San Diego Medical Aesthetic Services include: Botox, Dysport, Exilis Laser, Juvederm, Radiesse, Chemical Peel, IPL, Micro Laser Peel, Restylane, Perlane, SkinTyte. Services custom designed to meet your individual needs. I love coming to Daiquiri for over 9 years and I am a committed and extremely satisfied patient. Her skills are incredible, her knowledge of the procedures extensive, and her professionalism is outstanding. All of her services are exceptional and she provides a comfortable setting and very attentive service. I would highly recommend her services! ~Leah P.